Shortly after his come from behind, knockout defeat of Travis Browne, streaking heavyweight contender Derrick Lewis made a bold callout of brick-fisted heavyweight veteran Mark Hunt. It sounds as though he will get his wish. 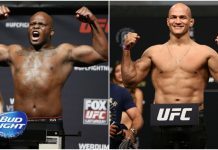 According to a report from MMAJunkie.com, a Lewis vs. Hunt bout is being targeted as the headliner for the UFC’s upcoming trip to Auckland, North Island, New Zealand. The promotion’s New Zealand return is scheduled for June 11 in New Zealand, and June 10 on North American soil (due to the time difference). With his thudding knockout defeat of Browne, Lewis built on his reputation as one of the hottest contenders in the UFC heavyweight division. The Louisiana-born Texan is now on a six-fight win-streak, having recently defeated Viktor Pesta, Damian Grabowski, Gabriel Gonzaga, Roy Nelson, Shamil Abdurakhimov and most recently, Browne. Lewis ended all but one of these wins – a decision defeat of Nelson – by knockout or TKO. 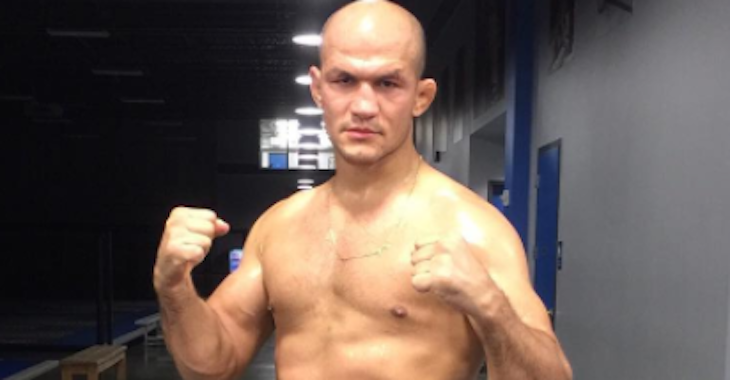 His last loss occurred in 2015, when he was put down by a Shawn Jordan hook kick. His overall record stands at 18-4. Hunt, meanwhile, was last seen in the cage earlier this month at UFC 209, when he was knocked out by an Alistair Overeem knee. Prior to this loss, he lost a decision to Brock Lesnar in a fight that was ultimately ruled a no-contest when Lesnar tested positive for the banned substance clomiphene. This no-contest with Lesnar, meanwhile, was preceded by back-to-back knockout wins over Frank Mir and Antonio “Bigfoot” Silva. At the moment, Hunt is serving a medical suspension stemming from his UFC 209 loss to Overeem. As such, he will need medical clearance before this bout with Lewis is made official. His overall record stands at 12-11-1. 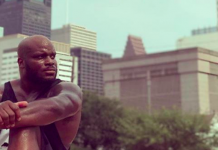 How do you think this Octagon-shaking Derrick Lewis vs. Mark Hunt clash will go? Sound off in the comments, PENN Nation! 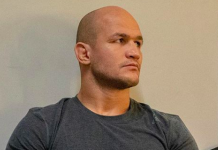 This article first appeared on BJPenn.com on 3/20/2017.